The brain is truly one of the final frontiers of human exploration. Understanding how brains work has vast consequences for human health and computation. Imagine how computers might change if we actually understood how thinking and even consciousness worked. 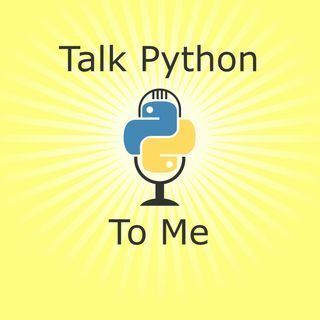 On this episode, you'll meet Justin Kiggins and Corinne Teeter who are research scientists using Python for their daily work at the Allen Institute for Brain Science. They are joined by Nicholas Cain who is a software developer ... See More supporting scientists there using Python as well.